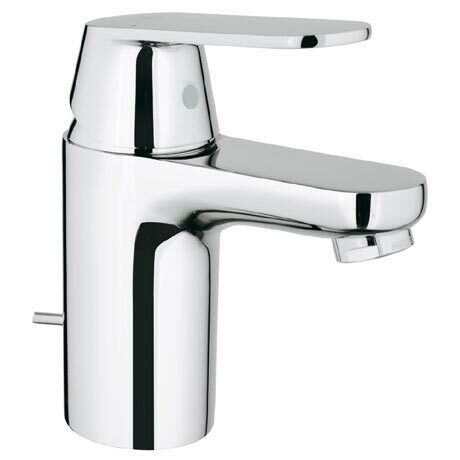 The Eurosmart Cosmopolitan Mono Basin Mixer is a stylish low pressure bathroom tap with pop-up waste. Easy to clean and good value for money makes this tap the perfect choice. The high-grade coating and smooth handling properties of the lever will make it a joy to use for years to come. All Grohe bathroom taps come with a 5 year guarantee.